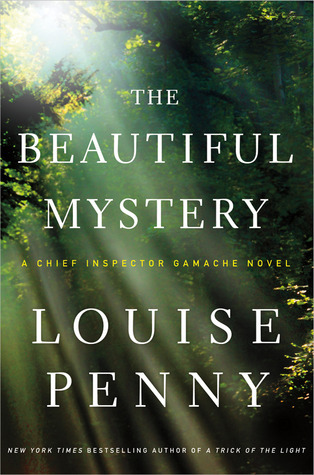 Award winning mystery writer Louise Penny is back with her eighth book in the Chief Inspector Armand Gamache mystery series. The Beautiful Mystery is a bit of a departure (as far as the location) from her previous books, but it just as captivating and engrossing as her previous titles. I hold a soft spot for Three Pines, the quaint and picturesque village where the previous books are located, and even though I was a little leery of the new setting, it is definitely another superb mystery. 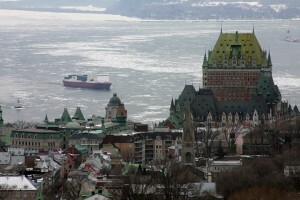 The book takes place in a remote Quebec monastery where 24 monks live in complete isolation and silence. Ironically, the rest of the world has just discovered this group through their voices and a recording of their haunting and beautiful chants that have been released to the world with rave reviews. The Beautiful Mystery opens with the shocking murder of one of the monks, Frere Matthieu, the choirmaster of the group. Matthieu has been a champion of releasing the chants to the world in order to raise much needed funds for improvements to the monastery. Chief Inspector Gamache and his right hand man, Jean-Guy Beauvior arrive on the scene to interrogate and question the monks, attempting to piece together the puzzle of which of the remaining monks could possibly commit murder. In addition to solving the crime at the monastery, Gamache and Beauvoir confront personal issues and demons that could have the ability to tear apart their own lives. The Beautiful Mystery is intriguing enough on its own but if you want to start with the first book in the series pick up Still Life. 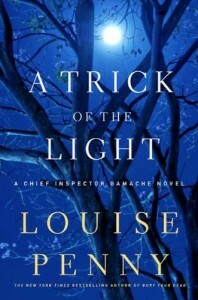 Mystery writer and four-time Agatha Award winner Louise Penny’s seventh book in the Inspector Armand Gamache series, A Trick of the Light, may just be her best yet. 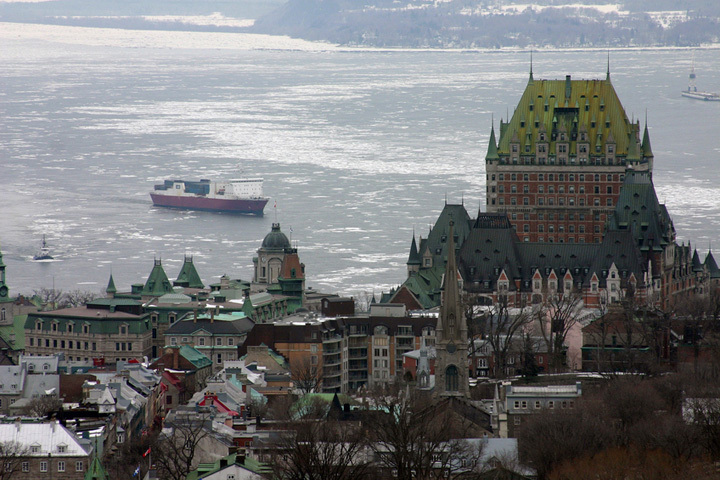 The book follows the same quirky cast of characters who reside in the sleepy village of Three Pines near Montreal, Canada. Artist and longtime resident Clara Morrow has just reached the pinnacle of her artistic career, a solo exhibition at the Modern Art Museum in Montreal. The morning after the opening celebration, as Clara is relishing in her triumph, her closest childhood friend, Lillian Dyson, is found strangled in Clara’s serene garden and Clara quickly becomes the prime suspect. Chief Inspector Armand Gamache, of the Surete du Quebec, and his team are called in to investigate the murder, which has become even more complicated as the Inspector is surrounded by the residents of Three Pines, many who have become friendly with him and his team over the years. Gamache soon discovers that Clara and Lillian had become estranged after a falling out decades earlier, which moves the investigation in a new direction. In addition to the murder of Lillian, the story gives the reader a glimpse into the competitive art world and the story is peppered with artists, art critics and museum curators. Gamache soon learns the true nature of the art world, a place where the competition between enemies and friends can lead to murder. New to Louise Penny’s mysteries? Start with the first book in the series, Still Life, which is also a must read and introduces all the residents of Three Pines!